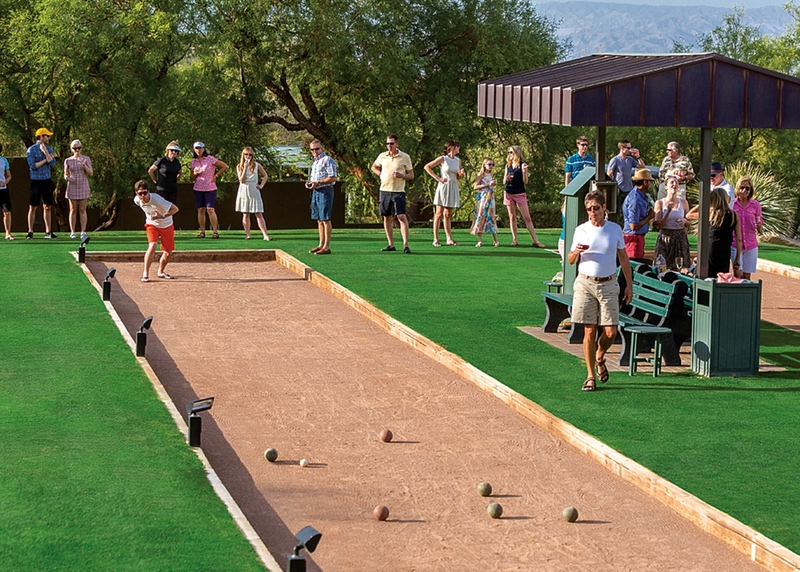 There will be instruction on how to play Bocce Ball with game-play to follow. Once games wrap up, we will meet inside for dinner and social. Click here to register. Cost: $25 per person (adults only). Ticket price includes one selection from the Flats 16regular menu items : salads, classics, sandwiches, burger or tacos (excludes full entrees), one free drink ticket, tax, gratuity, bocce ball instruction and court time.